Legoland Discovery Center Philadelphia Lego Movie 2 Fun! 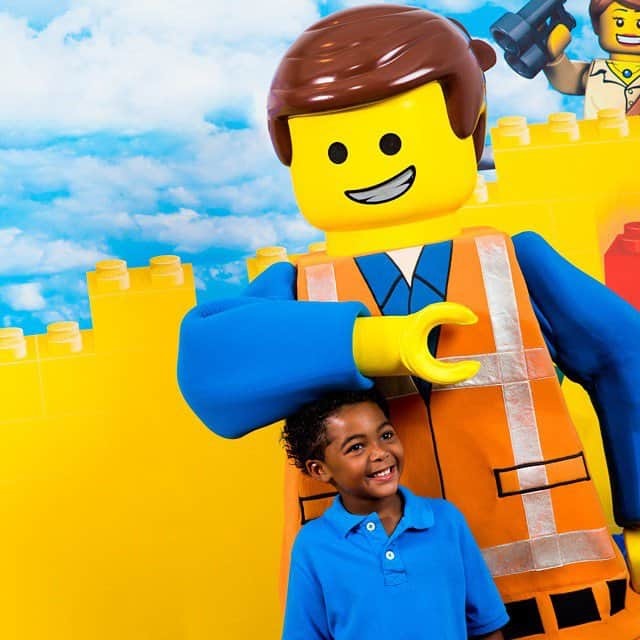 Everything is more Awesome than ever at Legoland Discovery Center Philadelphia. Head below to check out all the great fun and activities happening there and at local Legoland Discovery Centers. Who doesn’t love a visit to Legoland Discovery Center? My kids are huge fans of the fun. 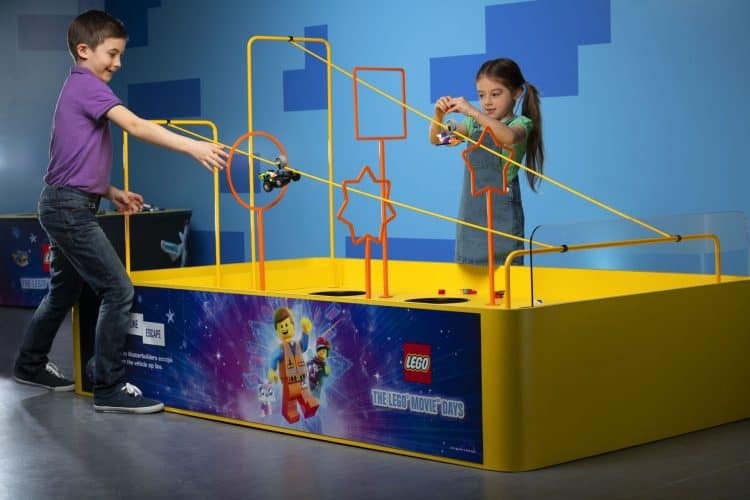 With so many everyday fun activities what’s not to love about Legoland Discovery center! However, the fun just got bigger thanks to the Lego Movie 2 coming to theaters! Everything is (still) awesome in the world of LEGO©! 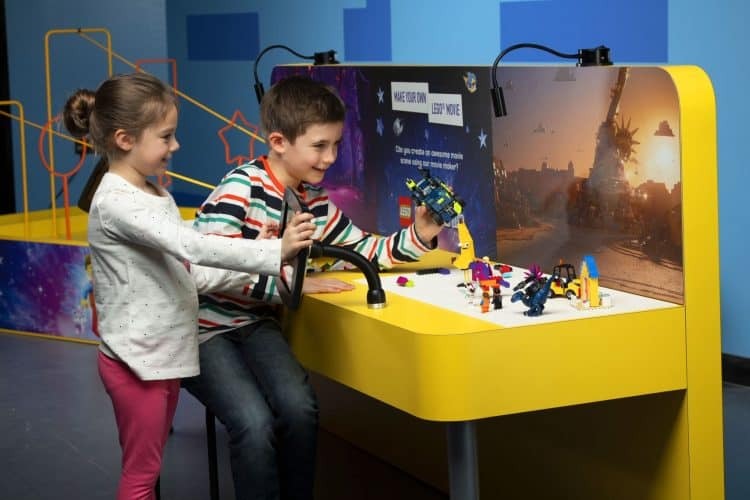 LEGOLAND® Discovery Center Philadelphia features an interactive LEGO® themed ride, a LEGO 4D Cinema, and 10 LEGO themed play areas and from from February 15 to April 28 the Lego Movie 2 continues! In addition, annual pass holders receive early open access Feb. 16-17, specially themed items, exclusive build challenges and movie-themed posters. So what are you waiting for? Grab your tickets and head to Legoland Philly or any of the fantastic Legoland locations to check out all this fun Lego adventure. To find your closest Legoland Discovery Center Location head over here. There are 11 Discovery locations nationwide as well as Legoland Theme parks! Grab your tickets online here and save.